Welcome to BestSeller for a Day! This time it is a bit different. All the titles will be free on Amazon. If you know of someone who wants to pick up one of these books, now is the time! Pass the word on! And now, our featured titles and bonuses! 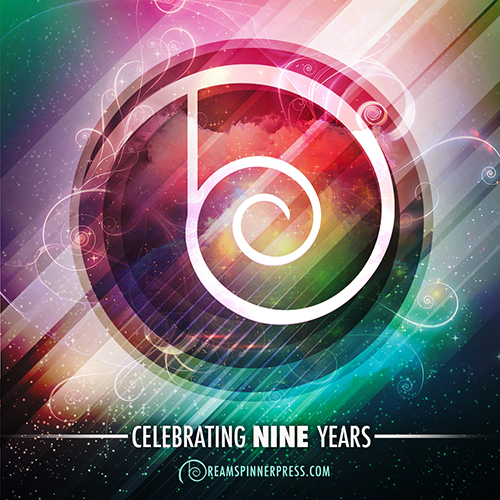 This February, to celebrate our 1st Birthday we are offering “8 Hearts Beat As One” for FREE. Eight Valentine’s Day themed reads ranging from action packed to sigh out loud romance. Just grab “8 Hearts Beat As One” at the free promotional price, send a friend who you know would love finding a fun, fast-paced read for free, and grab the 4 Free Bonus Reads that are the perfect companion to this Valentine’s Day Themed Anthology. 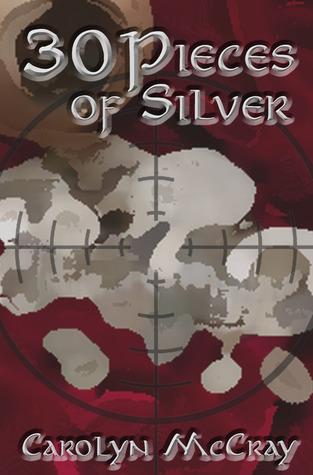 That’s right, 30 PIECES OF SILVER makes Brown’s Da Vinci look like a Sunday school lesson! Face Your Target… Brooke Munkle didn’t leave a lukewarm marriage just to flounce into the first hot bed. Too young, too hot, Elliott Jovovich has no business distracting her from starting over. If only he’d get out of her fantasies. Maybe if she keeps things simple, she can allow herself one naughty indulgence. After all, who will know? Pull The String… Elliott sees through Brooke’s stiff facade. Underneath her struggle to hold it all together, a vibrant, wanton woman is waiting to be freed. To win her heart, he’ll play by her rules, which would be a a lot easier if her hostile best friend didn’t fight so dirty. Sure, he has ammo of his own, but what he knows could hurt Brooke. Steady. Aim. Release… Millie Match isn’t sure what she did to deserve this matchmaking hell. The sneaking around, the spying, compatibility issues, chemistry crises. Her target, Brooke, is keeping secrets. Elliott is definitely Mr. Wrong. And if Millie doesn’t make true love magic now, she’ll lose the one thing in this punishment worth fighting for. WINNER of the 2010 Daphne du Maurier Award for Excellence in Mystery/Suspense! WINNER of the 2011 Romance Writers of America® Golden Heart Award for Best Novel with Strong Romantic Elements! I’m over forty. I don’t have a blankey. I have vodka. I’m no ‘ologist.’ I don’t give advice. If that’s what you’re looking for, go buy Dr. Somebody’s book. Praise for The Mancode: Exposed — already a #1 bestseller in Marriage, Parenting & Families AND Parenting & Relationships! As a long time warrior in the Battle of the Sexes, I would’ve won a lot more skirmishes had I had a copy of Mancode in my saddle. Reaching back toward my shotgun, I would’ve found this book. Instead of shooting the man, I could’ve said, “Stop acting like a man!” Buy Mancode and stop wasting bullets. Mancode: Exposed is a scathingly funny, rapid fire and heartfelt looks at guys. Author Rachel Thompson delivers a satirical piece that invokes strong shades of Penny Marshall and Seth McFarlane.